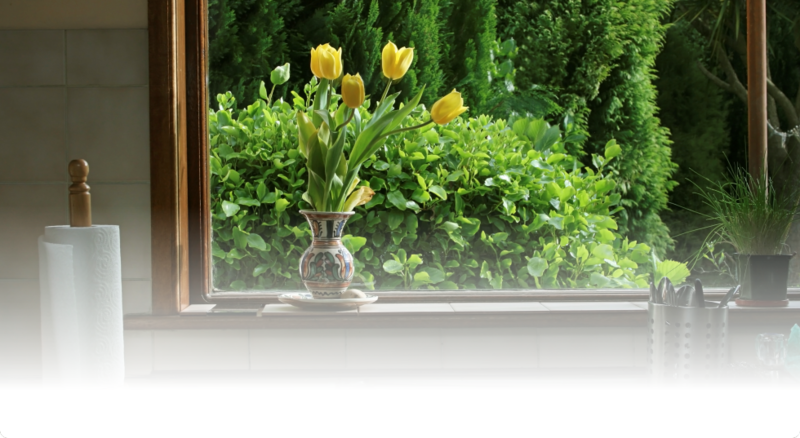 Fish Window Cleaning® is the largest window cleaning company in America. Since 1978, we have been dedicated to brightening your home and business. 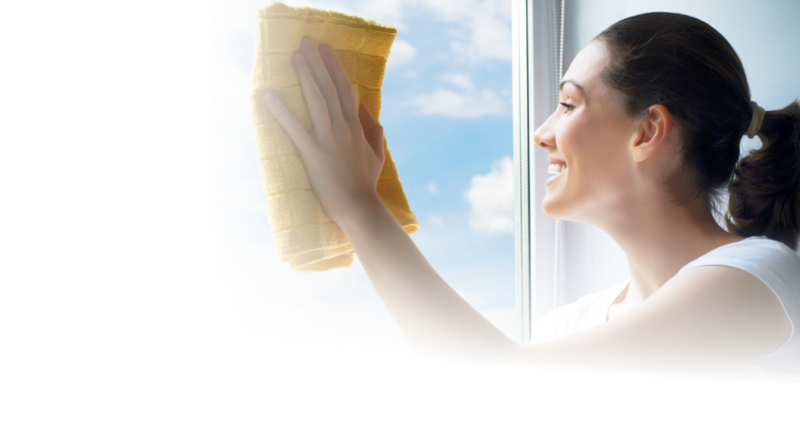 Our premium glass cleaners outperform the rest! 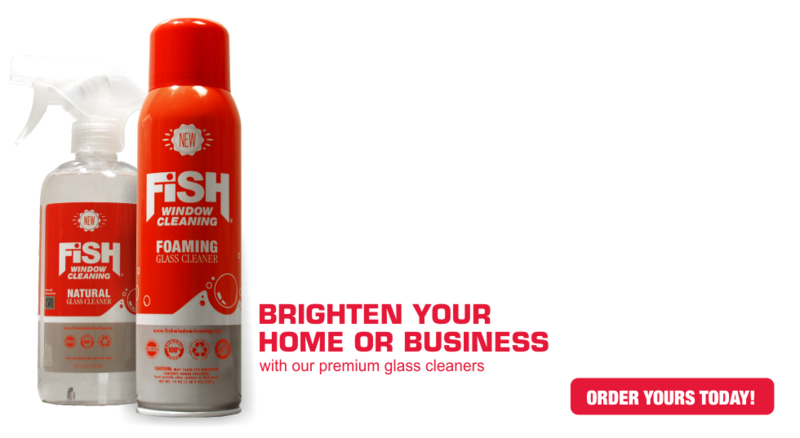 Our foaming spray glass cleaner has undergone over 10 years of development and been the recipient of rave reviews from everyone from DIY bloggers to the average homeowner. Our NATURAL glass cleaner is our newest product and is entirely plant-derived, chemical-free and 100% safe to use ANYWHERE. With no ammonia, both products are safe for tinted glass. When you want clean windows, think FISH!